Congratulations, you’re either getting married or throwing a fantastic party! For either occasion you’ll need wedding sparklers or party sparklers to make sure your event is extra special! Here are 3 reasons you need to buy sparklers for your next wedding or party! Imagine the great photos you will capture with sparks flying! Party sparklers are great for photos! They not only make great photos but light up the room! Your guests will be wowed with your small light show of perfectly orchestrated sparkling wands! A room full of your friends or family waving sparklers to celebrate your love or a fabulous party? It almost seems too good to be true, but it isn’t! Your wedding or party guests will be overjoyed to be part of the celebration! Everybody likes to be involved and feel included! 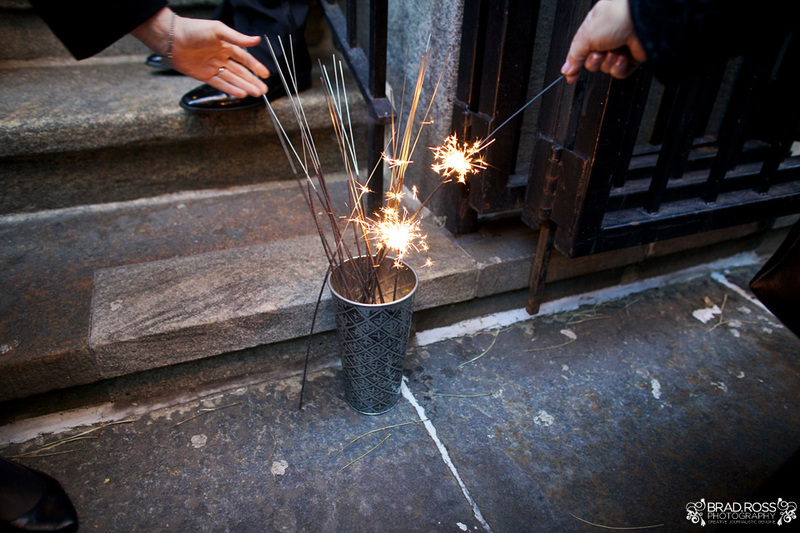 Distribute wedding sparklers for your grand send-off at the end of your ceremony! Or distribute party sparklers for guests to light at the conclusion of a successful party! They are a must have party favor or wedding detail. Are you looking for a way to be sent off from your wedding? Or a special moment to share with your guests at a party? Grab some lighters and light up your very own party or wedding sparklers to commemorate the occasion. Everybody waving their sparklers in unison is a special moment to be shared at an event. Dozens of sparklers lighting up the night sky is truly a magical moment. Be sure to view all of our sparklers at Wedding Sparklers Outlet. We offer different sizes, bundles, burn times and accessories for your sparkler needs. Whether you’re celebrating the most important day of your life or gathering with friends and family for an unforgettable party, sparklers are a great addition to any celebration.